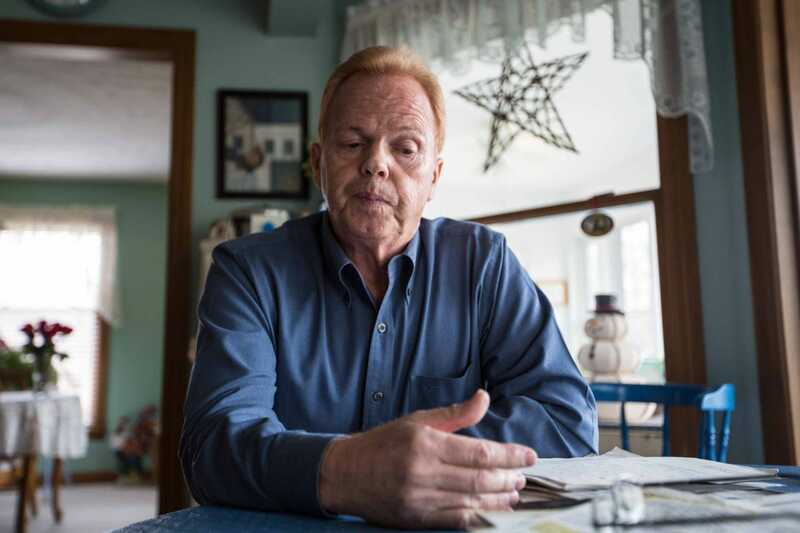 When up to 7,500 gallons of toxic 4-methylcyclohexane methanol (MCHM) spilled into the Elk River in West Virginia, leaving 300,000 people without tap water for around a week, former miner Joe Stanley was well prepared. He hadn’t been drinking the water for years. Stanley, 64, worked at West Virginia’s Marrowbone Coal Mine from 1981 to 1996. His employer was Massey Energy, the same company responsible for the Upper Big Branch Mine Disaster in 2010 that killed 29 miners and which was bought out in 2011. Stanley says he lost his job after a conflict with management, when he, as union president, demanded an inquiry into certain chemicals that were being used in the mine. He claims that mine workers, particularly electricians and pinners, were getting sick. Decades later, the truth is hard to determine; however, we’re more interested in his bleak outlook on pollution. There’s plenty of evidence to support Stanley’s claims. An Environmental Protection Agency assessment last year identified 132 cases where coal-fired power plant waste has damaged rivers, streams and lakes, and 123 where it has tainted underground water sources, according to an AP investigation by Dina Cappiello and Seth Borenstein. Nearly three quarters of the 1,727 coal mines in the U.S. have not been inspected in five years to see if they are following water pollution laws, according to the same investigation, which cites these and other alarming findings about coal pollution. Those numbers don’t even include pollution by companies in related industries, like Freedom Industries, the chemical company behind this month’s spill of coal-cleaning solvent MCHM. Even West Virginia Governor Earl Ray Tomblin has expressed uncertainty about water quality after the spill. Yet bringing up environmental concerns is a good way to make enemies in coal-dependent West Virginia, as Stanley knows. 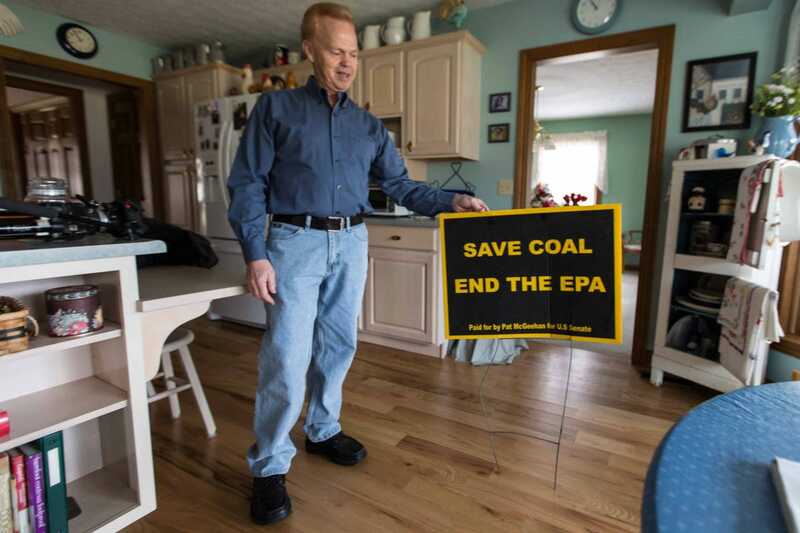 As an illustration of what he’s been up against Stanley grabs a sign that says “SAVE COAL, END THE EPA.” A campaign sign for leading local Republican Senate candidate Pat McGeehan, that kind of outlook wins a lot of votes in this region.